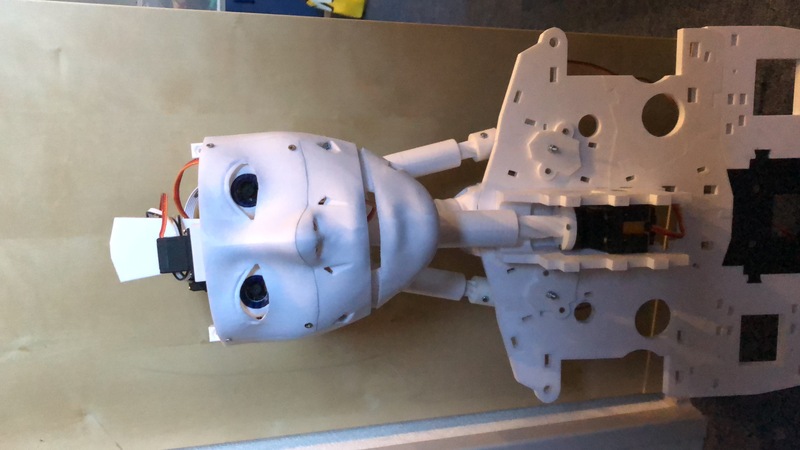 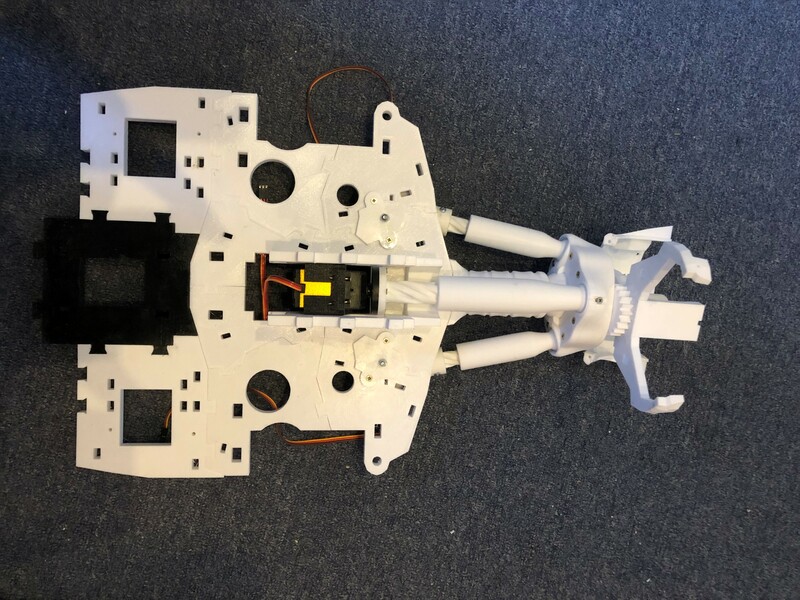 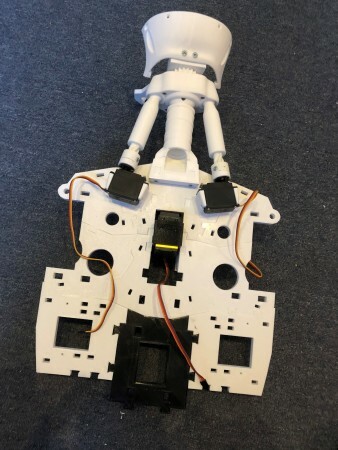 Building inMoov: added: servo’s, new neck and 2 EZ-Robot camera’s..
Busy weekend, it was great to meet Gael and his team in Eindhoven !!! 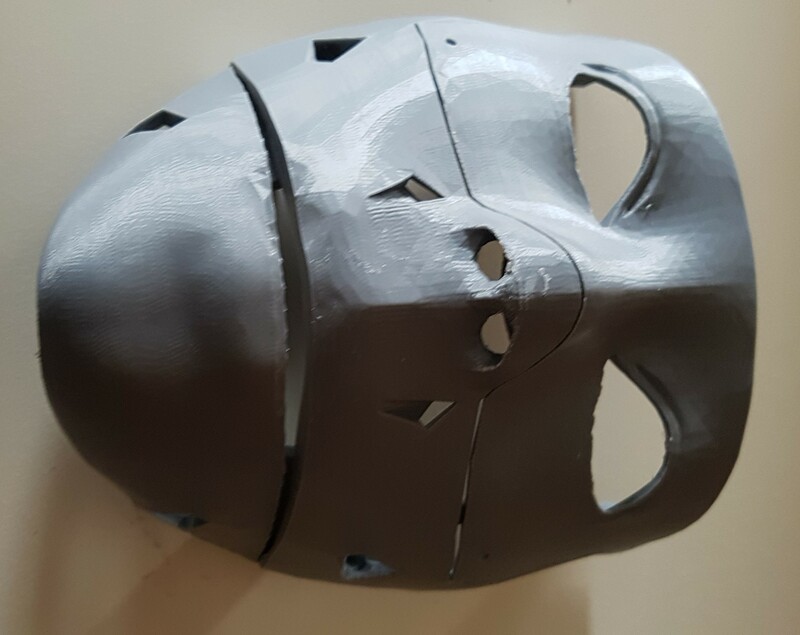 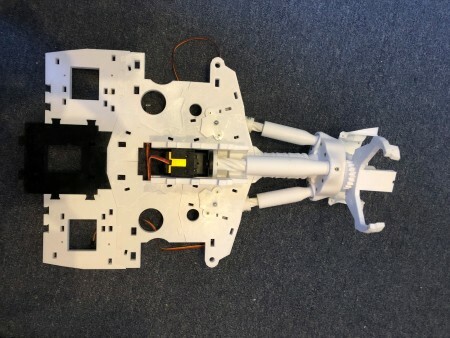 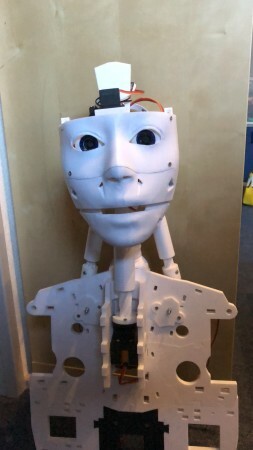 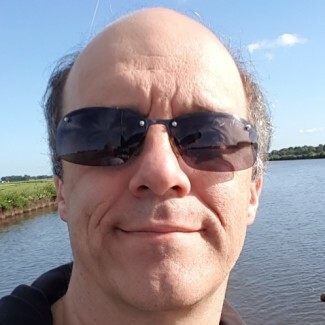 Just started with building inMoov, first photo.. 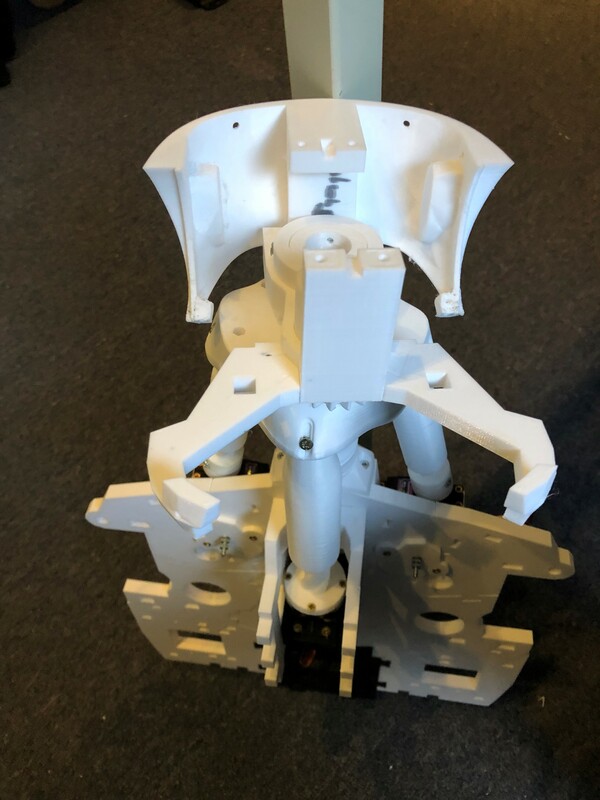 Always fun when the first parts start coming out of the printer.